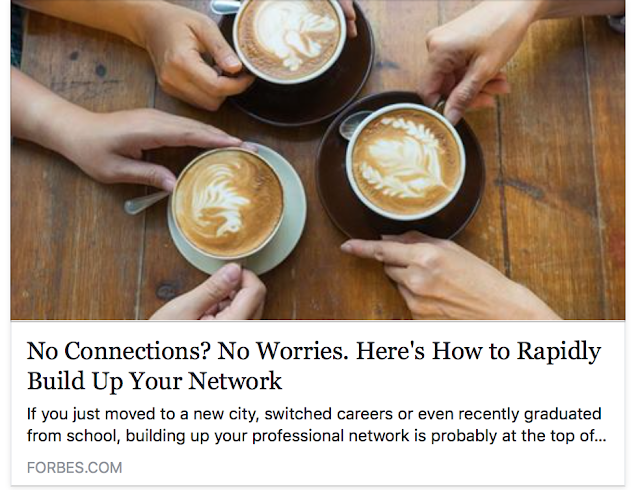 Professional relationship management provides acces to the right networks. 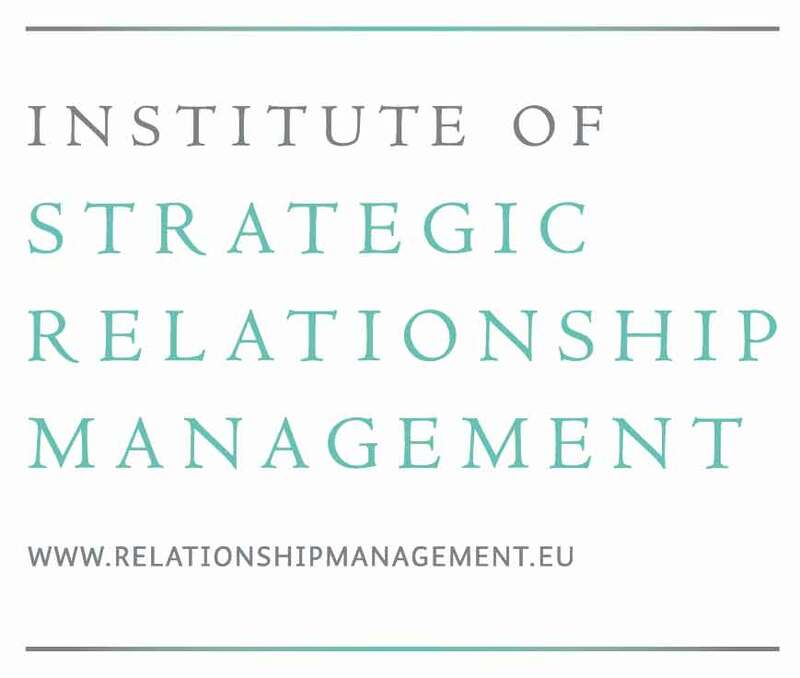 The Institute of Strategic Relationship Management (ISRM) is the founder of modern relationship management. | Een professioneel relatiemanagement geeft toegang tot de juiste netwerken. 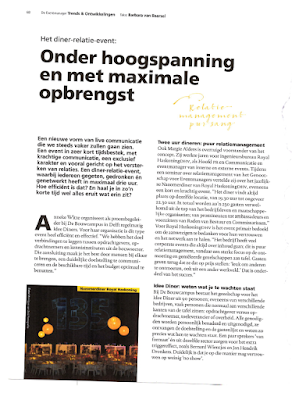 Het Institute of Strategic Relationship Management (ISRM) is de grondlegger van het moderne relatiemanagement. 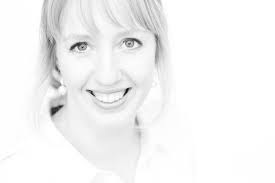 Thank you Wytze VanderGaast for making this video about our postgraduate training programme ‘Strategic Relationship Management‘. 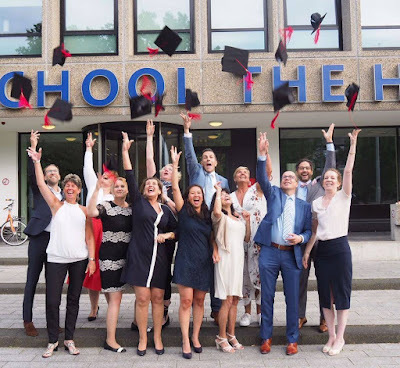 In the video our founder and director Jean Paul Wijers talks about how our postgraduate teaches participants to professionalise the relationship management of an organisation. 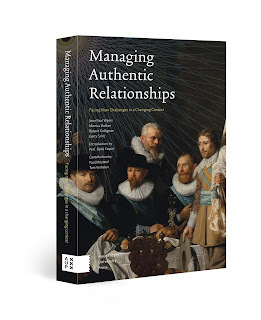 From 3-7 June in Brussels (in English) and starting at 18 September in Amsterdam (in Dutch)Our new book ‘Managing Authentic Relationships‘ is the theoretical basis of our postgraduate. 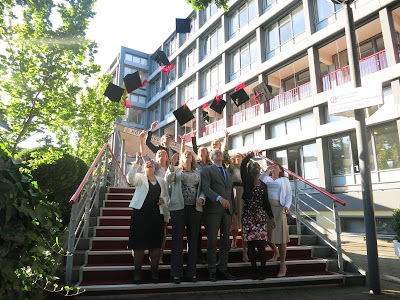 The book is written by the trainers of the postgraduate: the Sinologist Monica Bakker, the change manager Gerty Smit, strategy developper Robert Collignon and Jean Paul Wijers.